David Tennant was a guest at Alamo City Comic Con fan convention on Saturday 29th October at the Henry B. Gonzalez Convention Center in San Antonio, TX. Doctor Who stars John Barrowman and Billie Piper also attended. There were various photo ops and autograph sessions. 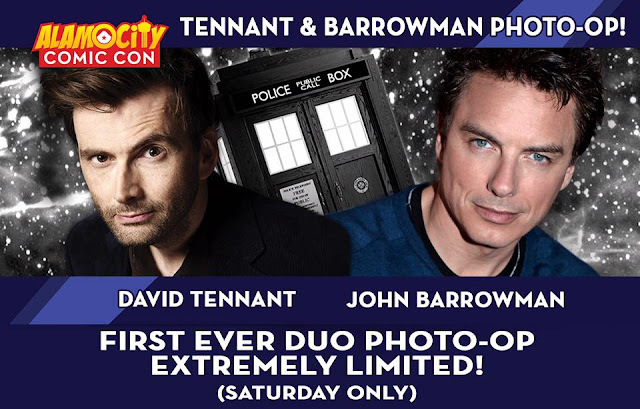 The photo ops included David Tennant solo, David with Billie Piper, David with John Barrowman and also the three together. 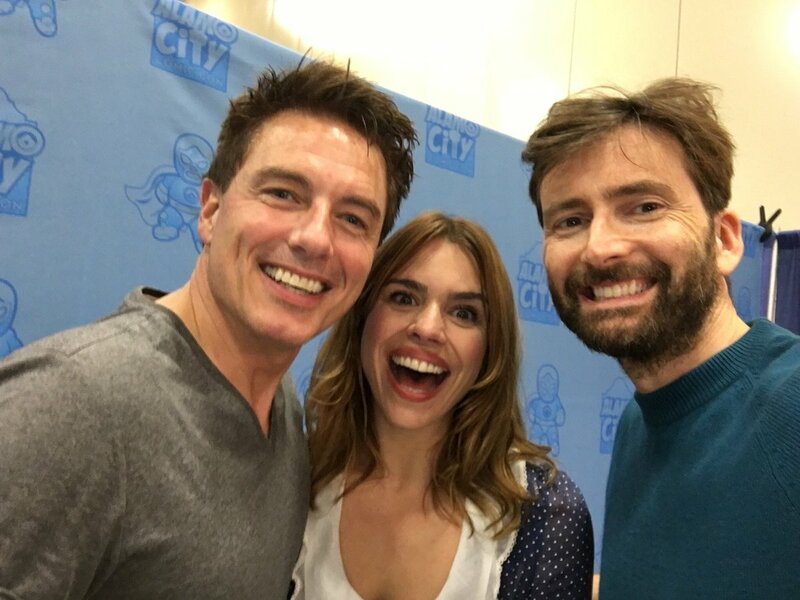 Link to posts related to David Tennant at Alamo City Comic Con fan convention on Blogger.com (usually with more details). The panel today, which was advertised as a Doctor Who panel, at Alamo City Comic Con fan convention ended up only consisting of Billie Piper. 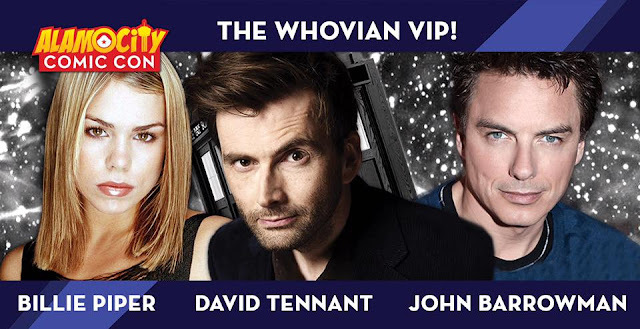 David Tennant and Billie Piper photo ops are now available for Alamo City Comic Con from this link. 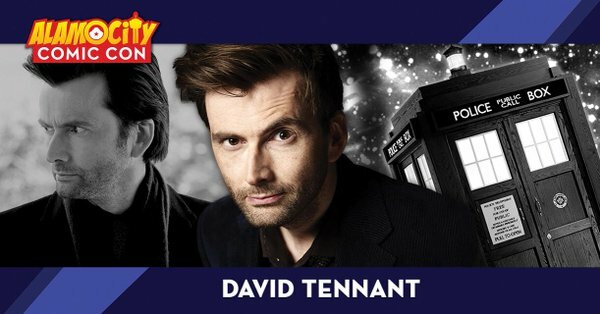 David Tennant to attend Alamo City Comic Con on Saturday 29th October.